A local anti-corruption NGO has called for the criminalisation of illicit enrichment to effectively address the problem of high-level corruption in the Maldives. Speaking at a press conference today, Transparency Maldives’ (TM) project coordinator Fazla Abdul Samad said that a comprehensive asset declaration system should also be put in place in order to identify and prosecute cases of illicit enrichment. “As a signatory state to the UNCAC, the Maldives is recommended to criminalise illicit enrichment as an anti-corruption measure,” said TM. According to a corruption barometer survey conducted by TM in 2013, 83 percent of respondents believe that corruption is a problem at the public sector. The parliament was perceived as the most corrupt institution in the country, followed by political parties and the judiciary. “However, despite the public perception and widespread media coverage of high profile public officials with allegations of illicit enrichment, it is not reflected in the number of investigation, prosecutions and convictions carried out by the relevant state bodies,” the NGO said. According to information obtained by TM from the prosecutor general’s office, only three cases of bribery have been prosecuted between 2010 and 2014, of which one case ended in a conviction. During the same period, 37 cases of undue advantage by government employees were prosecuted but only one case had been proved in the courts. 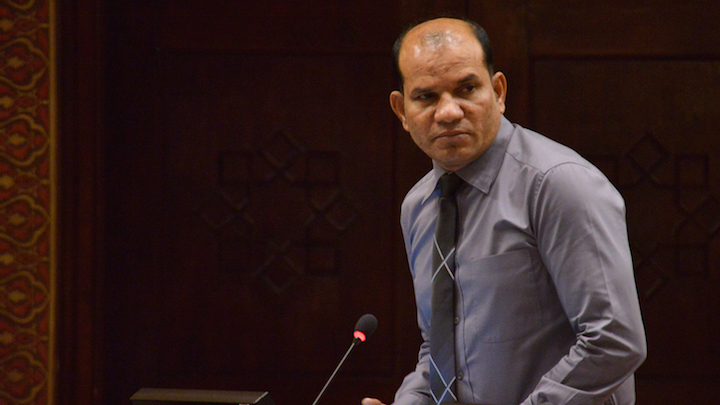 “Successful convictions are low and have not been forthcoming largely because ill-gotten wealth through bribery and other corrupt means is currently difficult in the Maldives as there is not legal provision criminalising illicit enrichment,” said TM. A 2012 World Bank study showed that a number of countries with illicit enrichment legislation has been successful in recovering ill-gotten wealth. TM has also started an online petition calling on high level state officials to declare their assets to the public. In March this year, the Anti-Corruption Commission (ACC) submitted 13 amendments to attorney general’s office for inclusion in the new penal code, including the criminalisation of illicit enrichment. While the amendment was not submitted to the parliament, TM said discussions are underway between ACC and the attorney general’s office regarding the criminalisation of illicit enrichment. The new penal code was due to come into effect in April, but the pro-government majority in parliament postponed its enactment to July 16, 2015. The anti-corruption watchdog has proposed including ‘illicit enrichment’ as a criminal offence in the new penal code to combat what is seen as endemic corruption in the public sector. The absence of a legal framework to investigate claims against state employees and probe sources of income amounts to “completely ignoring and not criminalising one of the main acts of corruption,” the Anti-Corruption Commission (ACC) said. An overwhelming majority of Maldivians believe corruption is a major problem among public officials, according to Transparency International surveys, while the opposition accuses the government of making little progress on the issue. The watchdog on March 31 submitted 13 amendments to the Attorney General’s Office for inclusion in the penal code, which is due to come into force on April 13. The commission said the UN Convention Against Corruption encourages the criminalisation of illicit enrichment, which is an offence in some 42 countries, including China, Argentina, Bhutan, Malaysia, and India. A penal provision for illicit enrichment would “encourage the implementation of the system for wealth declaration in its fullest sense,” the commission said. Opposition Maldivian Democratic Party (MDP) spokesperson Imthiyaz Fahmy told Minivan News the party believes strengthening the asset disclosure system is important as there is no mechanism at present “to check how a person suddenly becomes rich”. “There are ministers in this government who did not have anything when they were appointed to the cabinet but suddenly became billionaires,” he alleged. However, the MP for Maafanu North questioned whether the government would submit the amendments to parliament. “We don’t believe this government would do anything sincerely,” he said, adding that this was based on its record of moves such as a law barring prisoners from political party leadership, widely seen as aimed at ex-president Mohamed Nasheed. 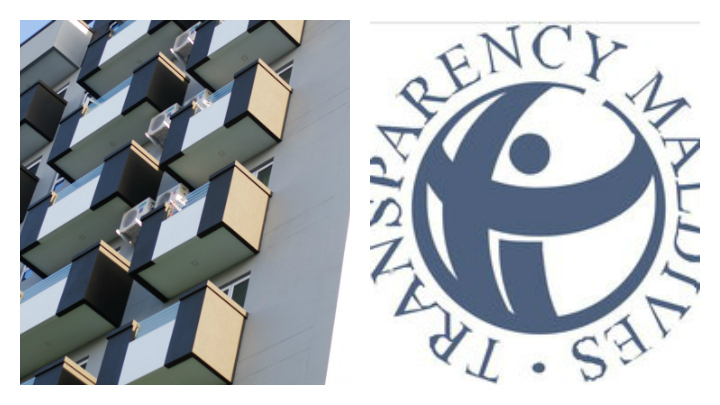 Anti-corruption NGO Transparency Maldives suggested in December that an effective asset disclosure regime would improve public trust in state officials. 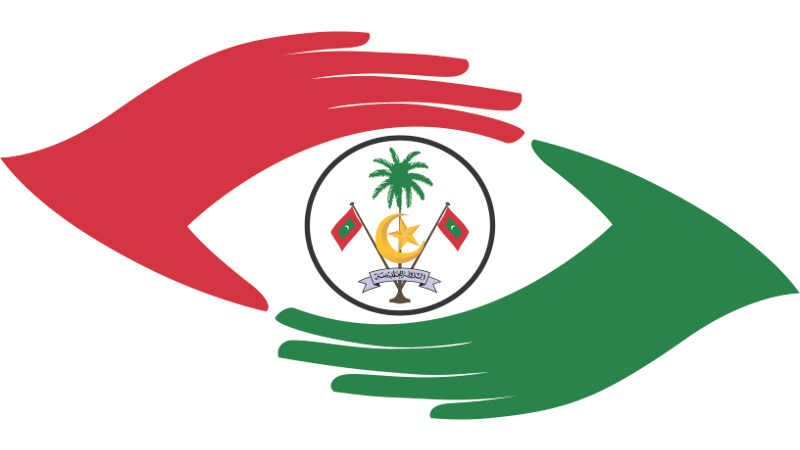 In TM’s 2013 Global Corruption Barometer Survey for the Maldives, 97 percent of respondents believed corruption was a serious problem in the public sector. “Asset declaration generally requires a certain category of public officials – also identified as ‘politically exposed persons’ to describe individuals entrusted with prominent public functions – to disclose their financial and business interests,” TM said in a position paper. An asset disclosure system can detect corruption, demonstrate the government’s commitment to fight corruption, and help make officials accountable, the NGO said. The constitution requires the president, ministers, MPs, and judges to submit annual declarations to the auditor general, the People’s Majlis, and the Judicial Services Commission, respectively. However, the information is not available to the public. While MPs annually declare property, business interests, and liabilities to the Majlis secretary-general, the financial statements are not made public. The former auditor general told TM that a lack of punitive measures for those failing to submit information rendered the system ineffective. “Moreover, the disclosure of business and activities outside the jurisdiction of Maldives, and details of substantial gifts or benefits are also not a requirement in the current system,” stated the paper. The report suggested that measures for non-compliance would also enhance public trust in democratic institutions. “Implementing a strong asset disclosure regime would show the state’s commitment to fight corruption and would give a strong message to public servants, a message of zero tolerance to corruption,” said TM.